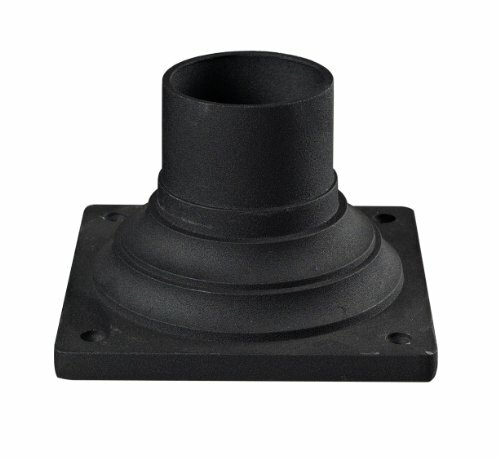 Outdoor cast aluminum pier mounts are available in corresponding finishes to our various outdoor families. View More In Post Light Accessories. If you have any questions about this product by Z-Lite, contact us by completing and submitting the form below. If you are looking for a specif part number, please include it with your message.